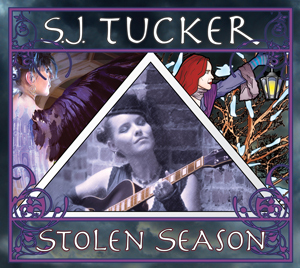 AUDIOBOOKS: I’m closing in on completion of my next audiobook release, y’all! Author Denise Parkinson started working with me in late 2017 to get an audiobook produced for her account of the short life of misunderstood native Arkansan Helen Spence. Though Helen only lived to age 22, her story captivated me. It didn’t hurt that her birthday (February 23) is one day after my own, and that she was born into a community and way of life that went extinct in our part of the world shortly after World War II- not that long ago at all. 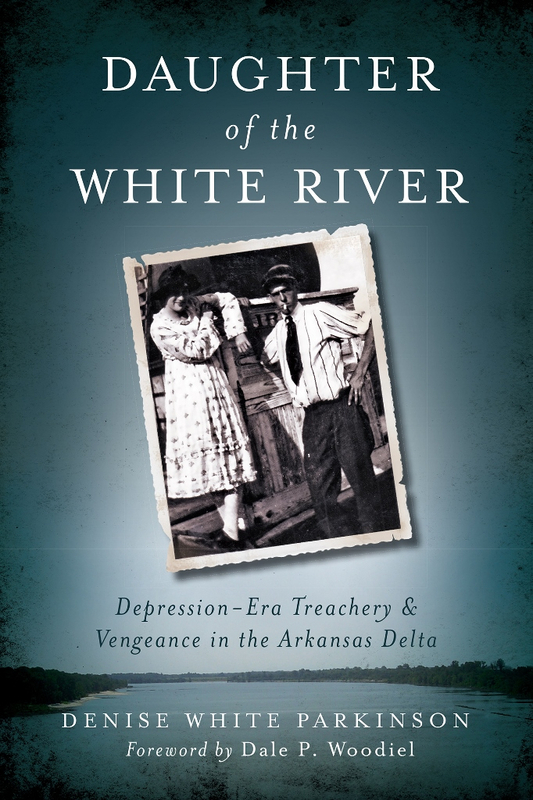 Denise has been great to work with, and we’ll have an announcement about this audiobook soon, for Daughter of the White River: Depression-Era Treachery and Vengeance in the Arkansas Delta. I’m sharing the cover image here with her blessing. Denise is also hard at work getting a documentary film funded, shot, and produced, and I’ll be involved with that project as a songwriter at the very least. I’ve been producing a second audiobook project with my husband as narrator, and it’s of a somewhat wackier nature. Imagine H. P. Lovecraft meets Turtleman at the local Lions Club barbecue. We’ll let you know when it’s ready. RECORDING: Never underestimate the value of a set of brand new grandparents to help a new mom get a little baby-free work time each day. Thank goodness for my in-laws, who’ve been more than willing to keep baby Jesse entertained long enough for me to record guitars or get a little editing done almost every afternoon this month. More accurately, they’ve elbowed the world aside to get a little time with him every day since he arrived, and I’m so grateful for their love and enthusiasm. I’m working on various songs one at a time, and a new album release draws closer therefore, slowly but surely. SHOWS: I’ve just added two live appearances and an online show to the tour calendar for this spring! And it feels good, oh yes. Check it out.